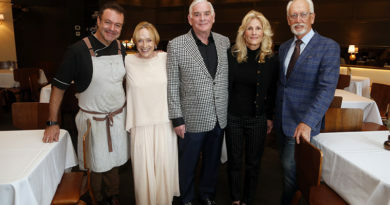 While the Aging Mind Foundation only set out to raise $450,000 for the Center for Alzheimer’s and Neurodegenerative Diseases and the Peter O’Donnell Jr. 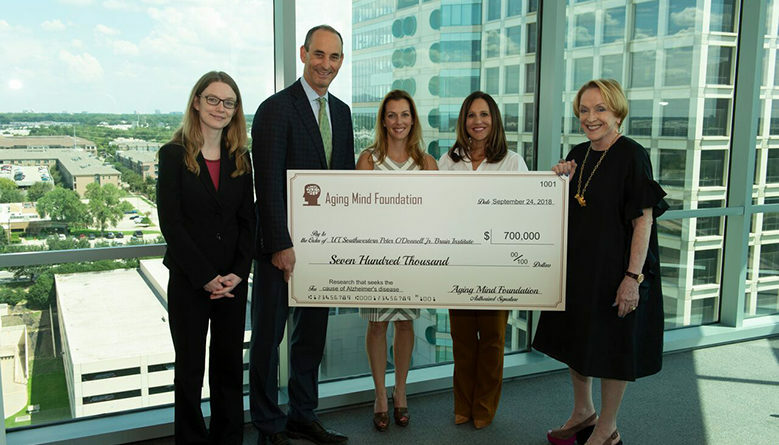 Brain Institute, the organization surprised the team at UT Southwestern with a check for $700,000 in the hopes of finding the cause of Alzheimer’s and other dementias. 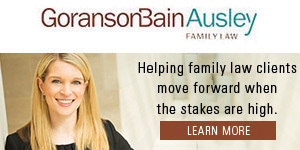 The most recent discovery occurred in July when scientists at UT Southwestern announced they had discovered a “Big Bang” of Alzheimer’s disease; the precise point at which a healthy protein becomes toxic but has not yet formed deadly tangles in the brain. 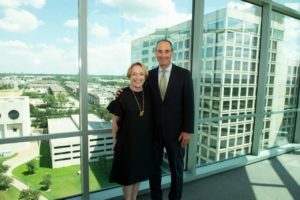 “This is perhaps the biggest finding we have made to date,” said Dr. Marc Diamond, Director of UT Southwestern’s Center for Alzheimer’s and Neurodegenerative Diseases, Professor of Neurology and Neurotherapeutics, who holds the Distinguished Chair in Basic Brain Injury and Repair. The $700,000 grant will fund research to identify molecular mechanisms and therapeutic targets that play a key role in the pathogenesis of disease. The research seeks to develop new therapies and diagnostics for Alzheimer’s that will allow diagnosis and treatment in people before the onset of cognitive problems. 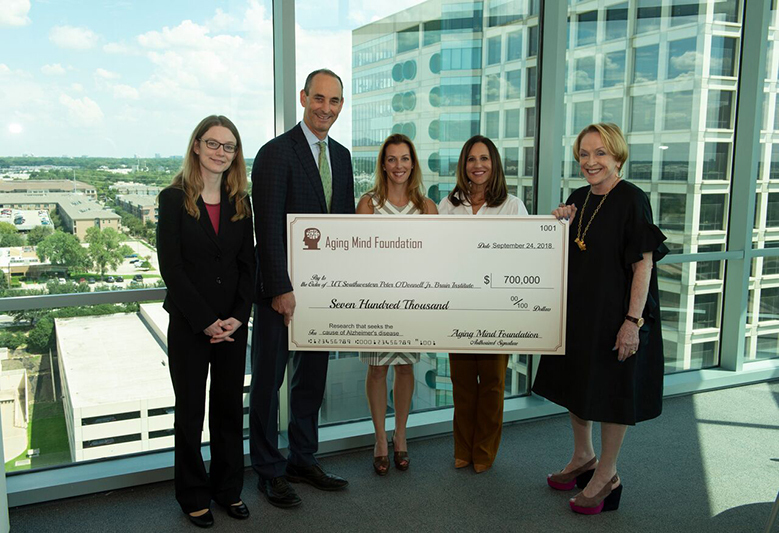 Since the founding in 2013, the Aging Mind Foundation has raised more than $2 million to fund high-quality brain research in the North Texas area. Alzheimer’s disease is the fifth leading cause of death for those 65 and older, and one of the most expensive diseases in the nation. There is currently no way to prevent, cure or even slow its progression. Aging Mind Foundation is dedicated to supporting research designed to find the cause of the dementias. 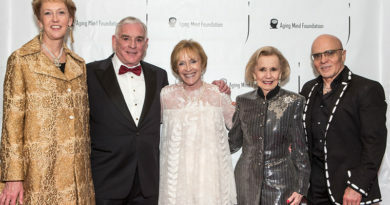 Aging Mind Foundation hosts events throughout the year to raise funds and awareness for brain research, including Brew, Bites and Brain Research; Oct. 24, and the 4th Annual Aging Mind Foundation Gala, March 23, 2019. 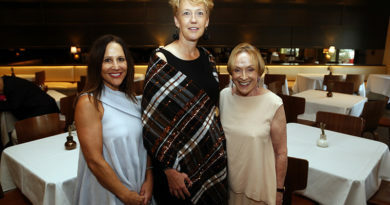 For more information on these events and the Aging Mind Foundation, please visit AgingMindFoundation.org or Facebook.com/AgingMindFoundation.